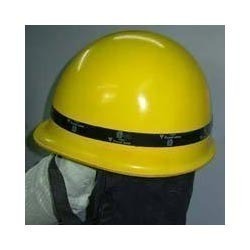 We are widely appreciated in the industry as manufacturers and exporters of Fireman Helmet IS. These helmets are widely used in various industry for their excellent features such as high tensile strength and high durability. All the products offered by us are manufactured using high quality raw-material procured from reliable vendors of the market.